Novo Fogo is returning to New Orleans for another year of wellness and balance at Tales of the Cocktail 2017! Our team will host a “Brazilian Zen Den,” in the Royal Sonesta Hotel’s Jazz Playhouse on Wednesday and Thursday mornings to provide attendees a moment of Brazilian Zen during a week of fun and revelry. If you’ll be attending Tales this year, please join us for refreshment and invigoration! 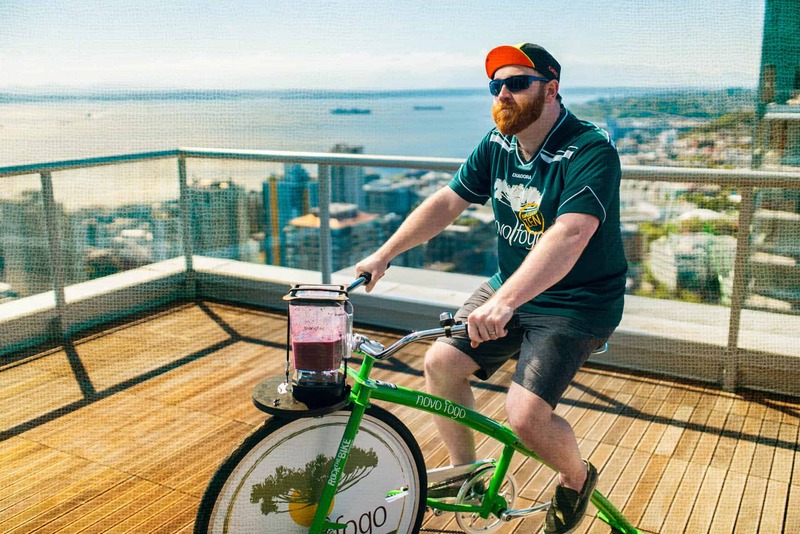 Hop on one of our custom-built blender bikes and pedal your way to a refreshing fruit smoothie to energize your morning (cachaça optional). If you’re passing through, grab a smoothie to take with you. Relax with a brief but revitalizing neck and shoulder massage from a massage therapist. 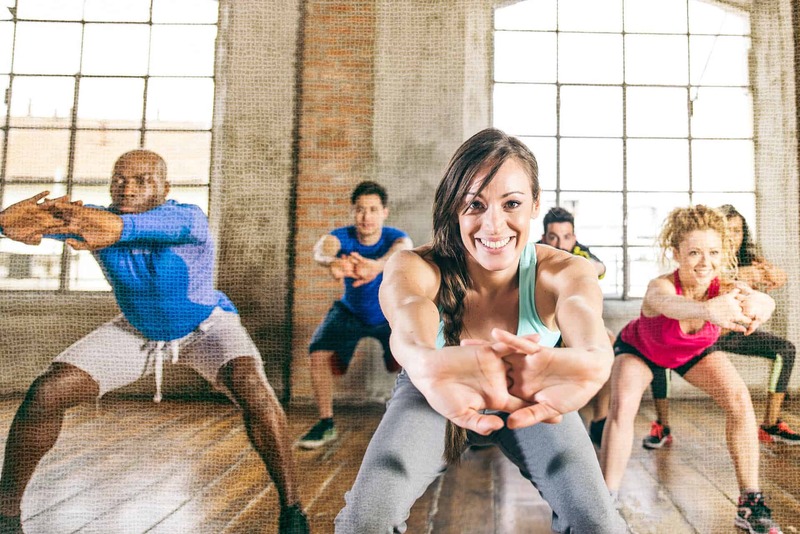 Soothe your muscles at guided stretching sessions led by trainers from the Sweat Social and Laura Scholz.